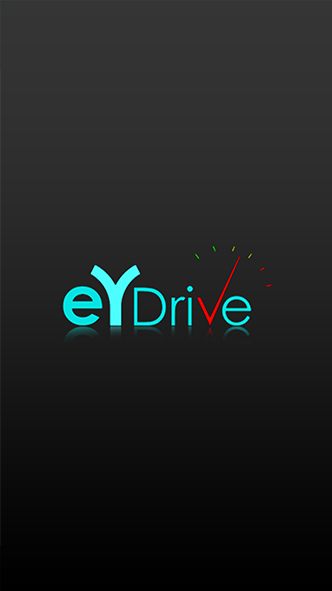 A eYdrive Mobile Application: Your companion on road; assists you completely on road driving. 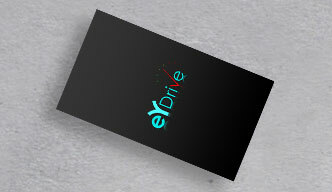 It facilitates all kind of needs of a traveler. 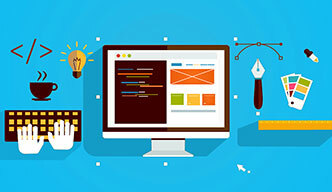 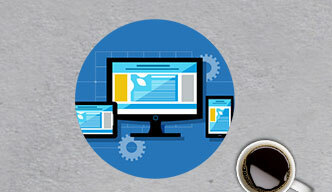 We, at Team Decipherzone Software, are committed to save and assist you from on road hazards. 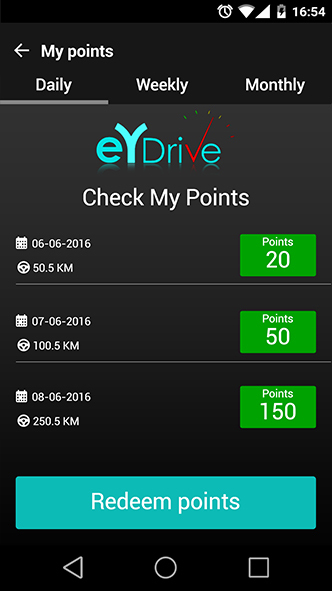 A We are introducing a feature of earning points on safe driving. 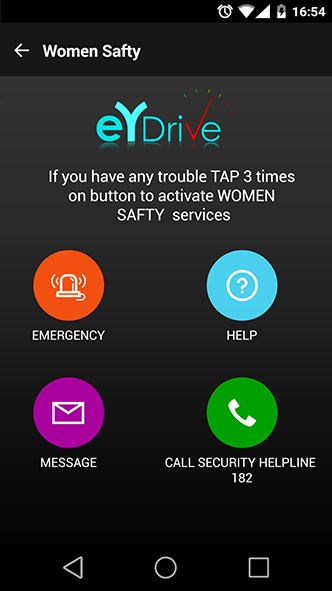 | eYdrive will assist people at emergency times. 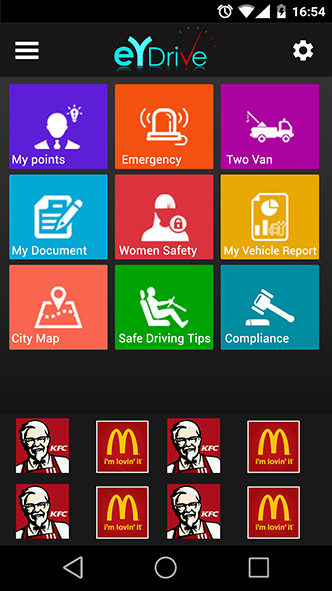 | Women Safety | City Road Maps | While driving safely you will earn points and you can redeem these points on the particular locations.